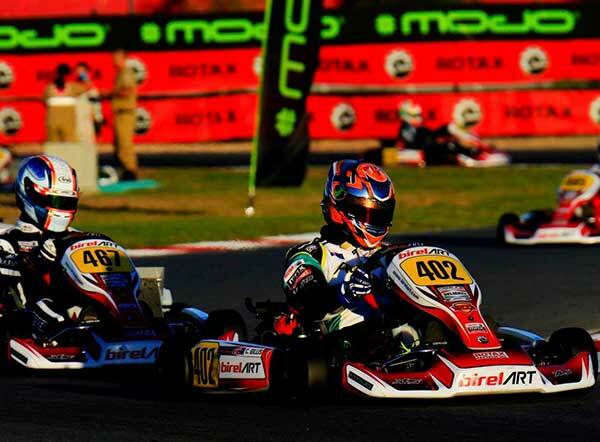 2 x Aussie World Champions at Rotax Grand Finals! Troy Woolston and Cody Gillis have taken victory at the Rotax MAX Challenge Grand Finals and Australia has captured the Nations Cup! Woolston started the DD2 Masters final off grid 3 and fell to 4th before slowing moving his way up the order and leading the back half of the race, beating Finn Antti Ollikainen by 0.236s. Scott Howard continued his solid run, classified 6th at the flag. Kris Walton came home 23rd after falling to last in the opening laps. Gillis had been the dominant driver in the DD2 class, and the final was no different. After coming under pressure in the opening laps, Gillis started to pull away as his rivals fought, eventually winning by nearly four seconds over Denmark’s Mads Thomsen. Ryan Kennedy put in a big drive from the back of the field to take 15th. James Wharton was the third Aussie to make the podium. Starting 9th for the Mini MAX final, Wharton was 6th at the end of the opening lap and executed a perfect drive with clean passes, eventually coming home third, just 0.5s off the win. There was much heartbreak in Junior MAX. 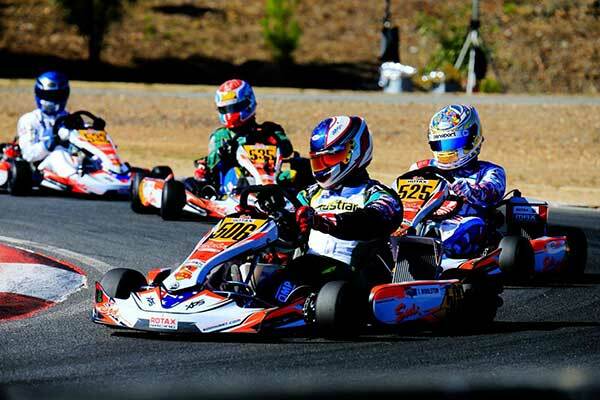 At one stage a double podium for Jac Preston and Jaiden Pope was looking highly likely, however Preston lost time due to contact with another kart, and Pope – who briefly led at one stage – was wiped out of second place on the final lap. Broc Feeney DNFd with a loose bumper. In the Senior MAX final, Cody Brewczynski finished 17th (from grid 36!) and Brad Jenner 32nd (had been as high as 18th). Unfortunately, Harry Arnett registered a DNF in the Micro MAX final.